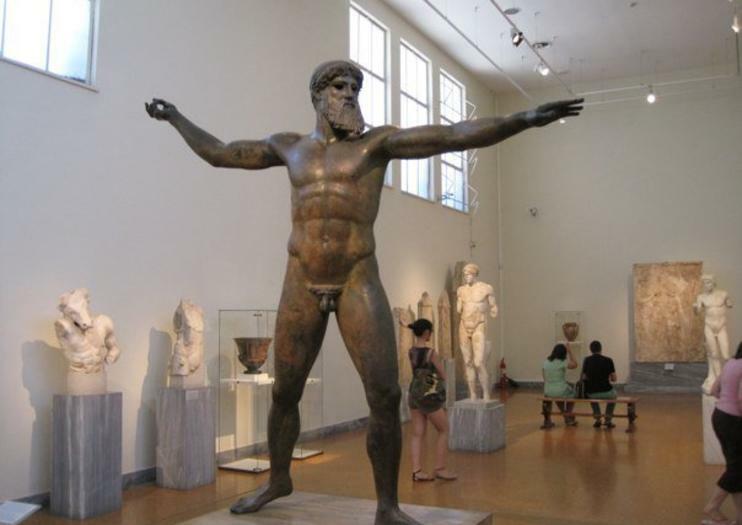 If you're interested in Ancient Greece, the National Archaeological Museum in Athens is surely worth a visit. Here you'll find an extensive collection of items from antiquity, and while you can visit on your own, hiring a local guide will help you learn much more about life in the ancient culture. By pre-booking this private tour, you'll have a licensed guide at your disposal as you explore the huge collection.